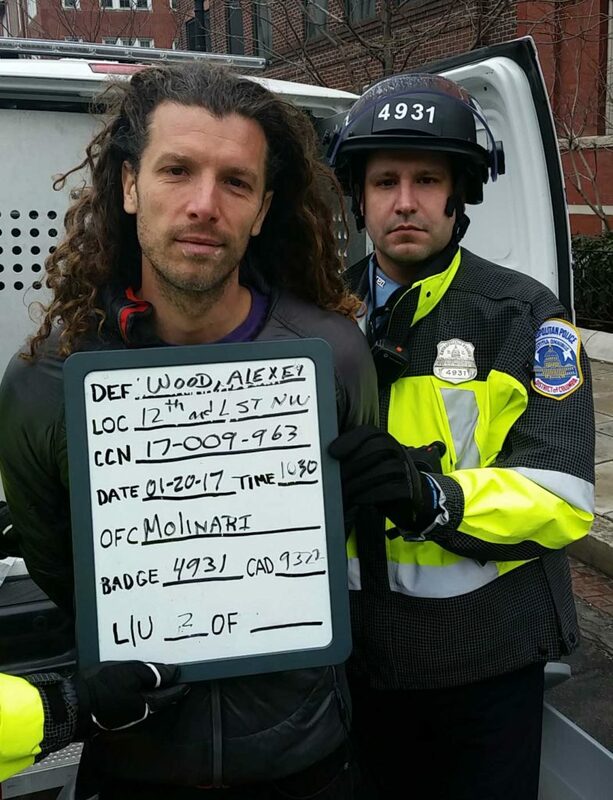 Journalist Alexei Wood faces up to 50 years in prison for keeping people abreast and informed of events. “And persons hearing his livestream could be recruited, were being kept abreast and informed of the events,” Leibovitz said, all but defining journalism. 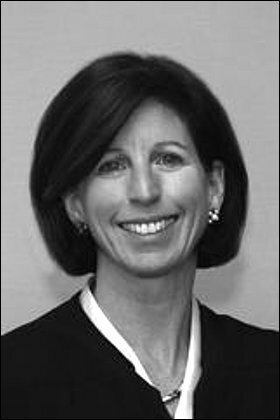 Judge Lynn Leibovitz, appointed to the bench by George W. Bush. This is a judicial position that should strike fear into the heart of every journalist. Yet the Real News‘ Woods is the only reporter to have covered Leibovitz’s First Amendment–threatening instructions, according to a search of Google News. The Washington Post (12/13/17), for whom both the protests and the trial are local stories, was content in this case to let democracy die in darkness.